This amazing time-lapse video of Europe is Stan Chang’s follow up to his first time-lapse video. If you haven’t seen his first video you have to check it out here. Hi, I’m from Taiwan. I’m glad to share our second time-lapse photography collection of 96 clips which covers 30 European countries that we visited during our wonderful 2011 to 2014 journey. Please enjoy and feel free to share. 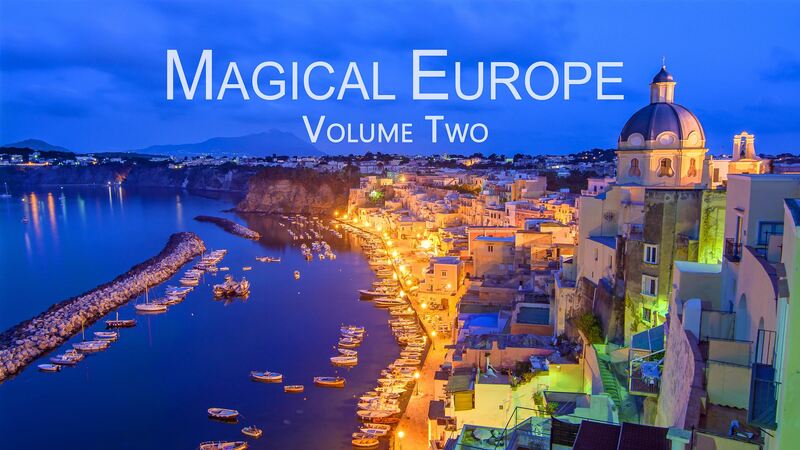 Magical Europe Volume Two from StanChang on Vimeo. If you would like to license any of these clips or images, please contact Stan Chang at stanchang.photo@gmail.com.